In partnership with the Nebraska State Historical Society, the Willa Cather Foundation offers guided educational tours of Willa Cather's childhood home and other historic buildings related to her life and writing throughout the year. Discounts are offered for school students and groups of twelve or more. Group tours should be arranged in advance by contacting Tracy Tucker, Education Director, at 402-746-2653 or ttucker@willacather.org. Parties of less than twelve do not require advance notice and are encouraged to arrive 15 minutes in advance of our regularly scheduled tour times. Tours of Country sites, such as the Pavelka Farm and the George Cather Home, require advanced notice. Please click here for more information. 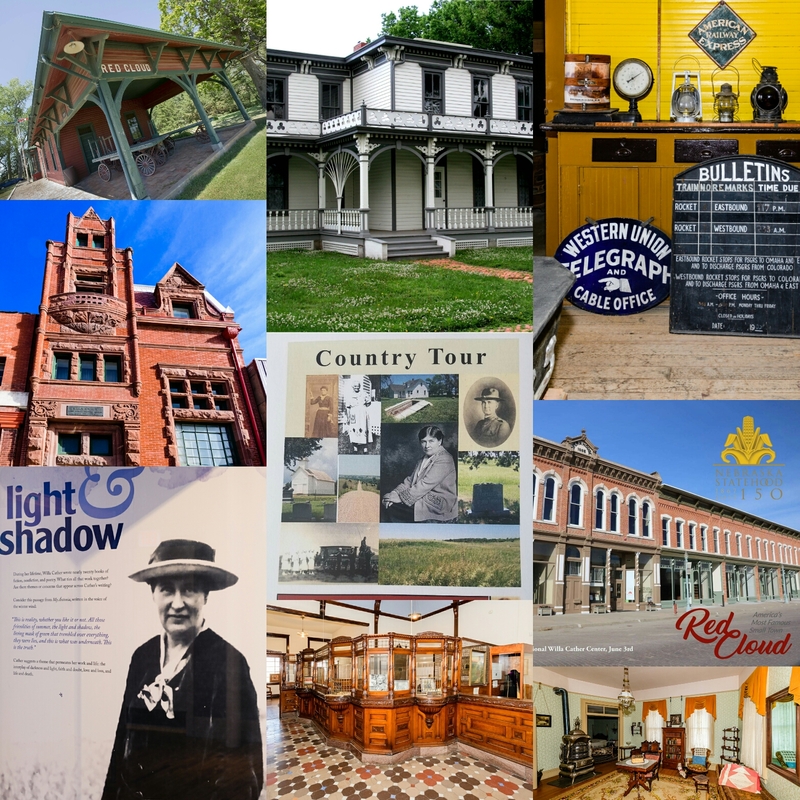 Self-guided tours are also available and maps of the County Tour and Town Tour are available at the Willa Cather Foundation.